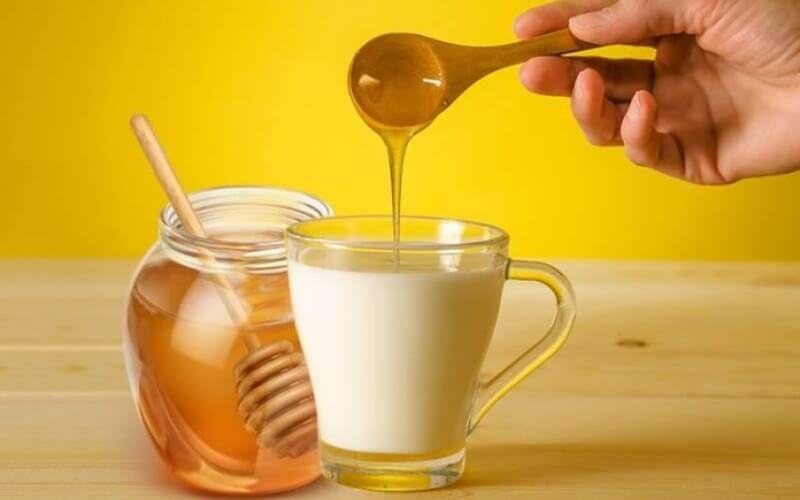 Just as timeless as history itself, the combination of milk and honey has been used since the time of Cleopatra. Honey, as mentioned, has antibacterial and soothing effects. Milk, on the other hand, has been used for its nutritious properties such as vitamins, calcium, protein, and lactic acid. When combined milk and honey are superstars of the beauty world. Cleopatra, thought to be the most beautiful woman of Egypt, was said to take milk and honey baths to sooth her skin and make it lustrous.